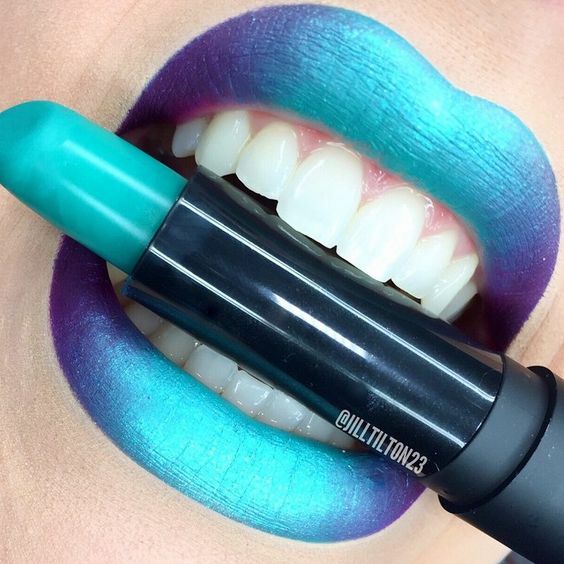 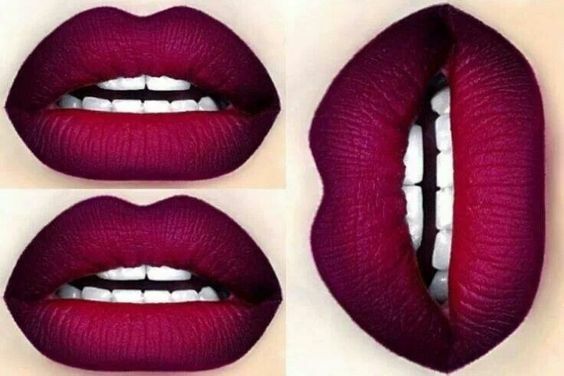 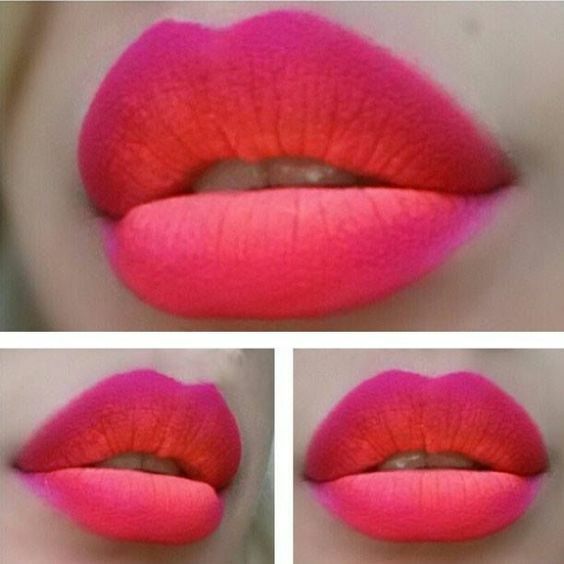 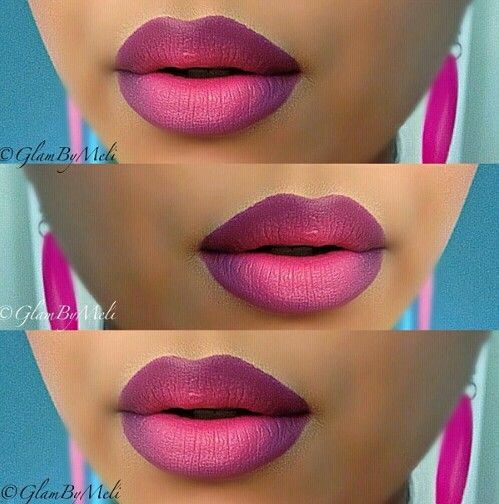 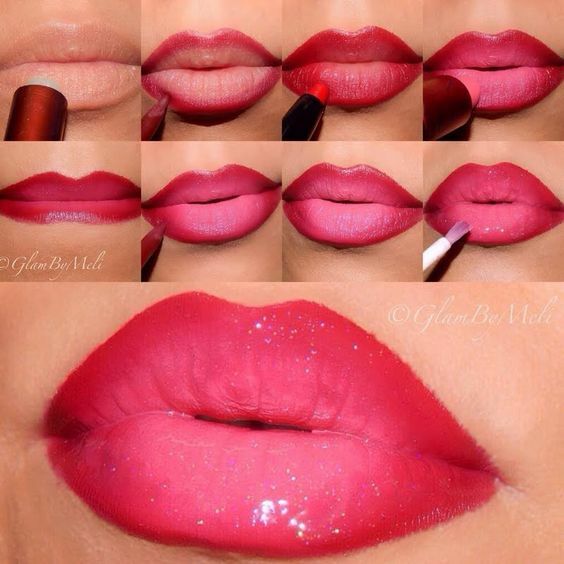 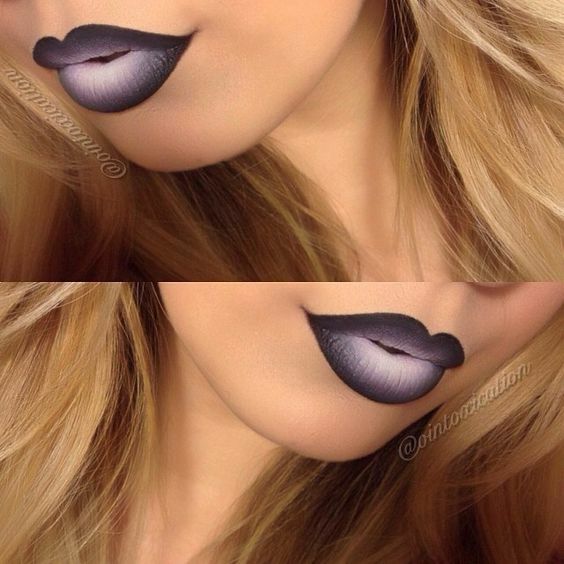 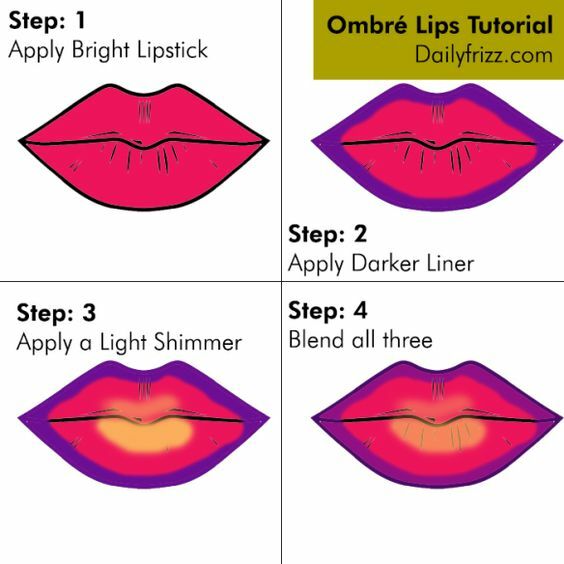 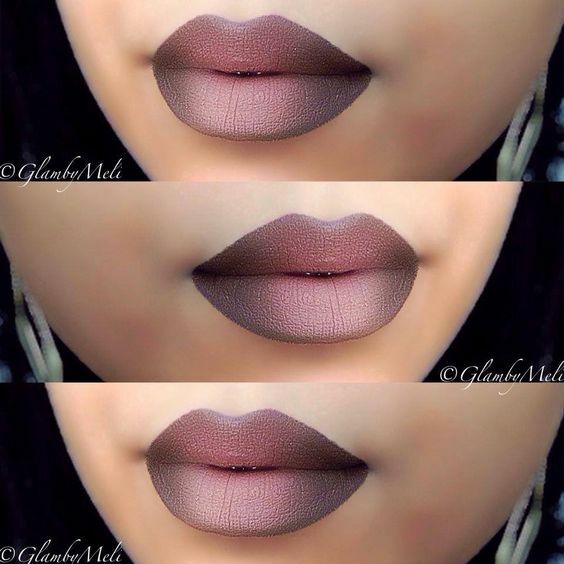 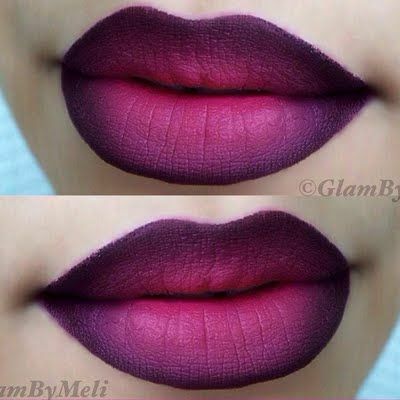 Ombré lips is one of the current biggest makeup trends. 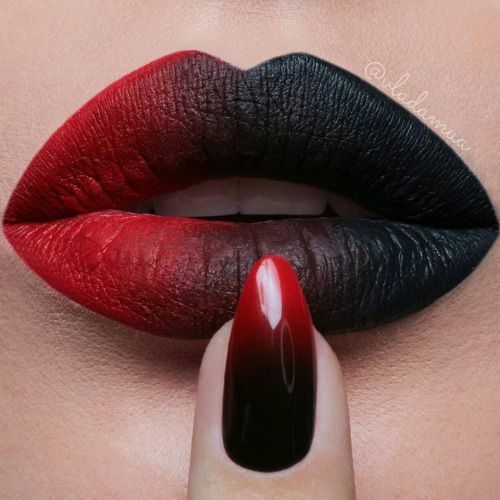 Who wouldn’t want to try this two-toned trend? 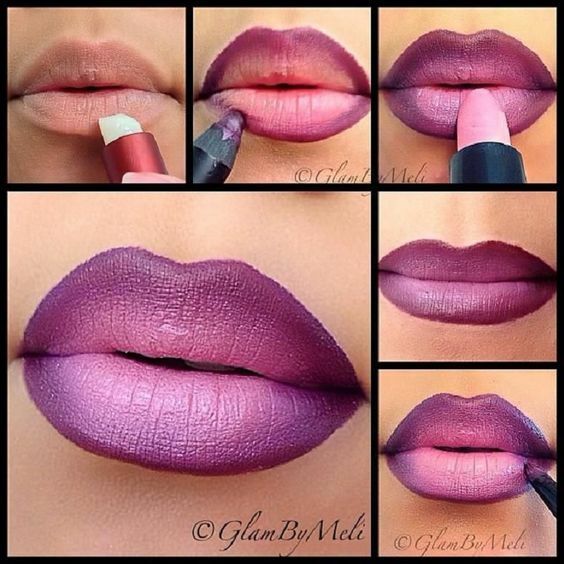 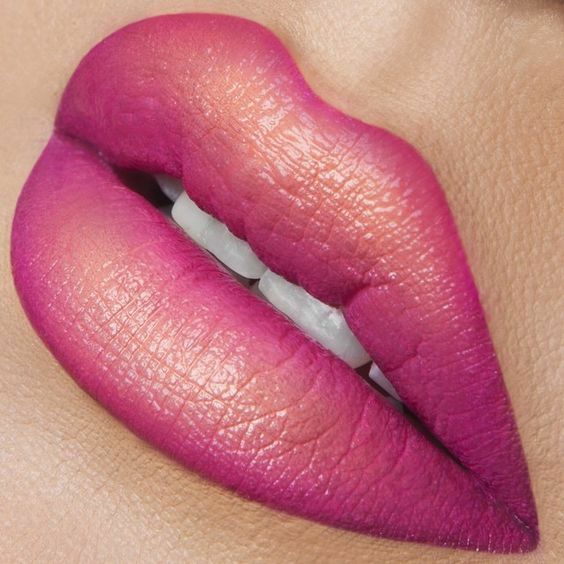 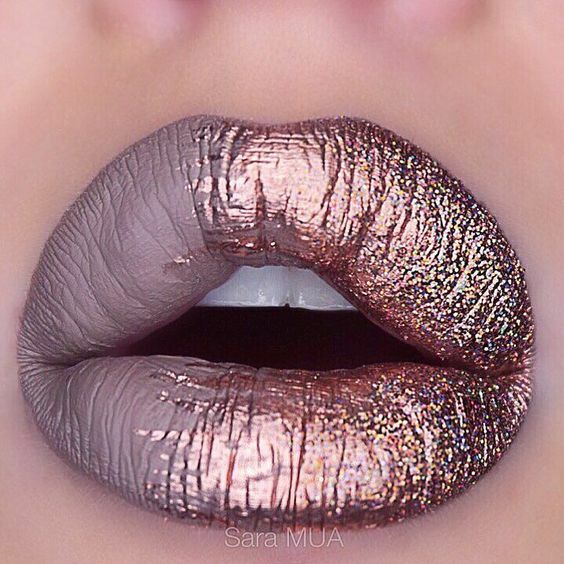 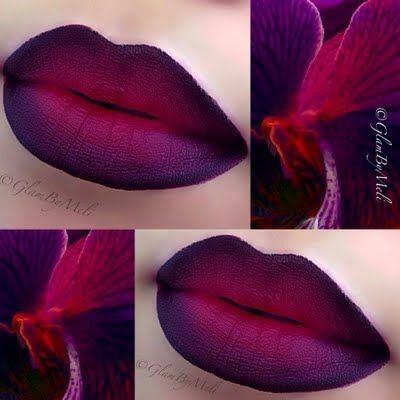 Ombré lips are beautiful to the point of mesmerizing, and they add an eye-catching twist to an area of your makeup where you don’t always have much room to experiment.